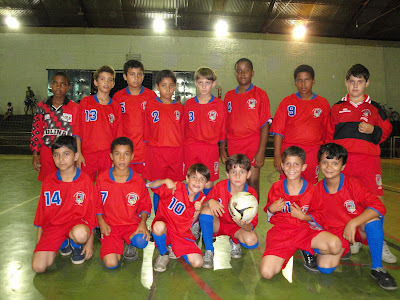 ESCOLA MUNICIPAL SUZEL POLIZELLI MILANI: CAMPEONATO DE FUTSAL - BOM DE BOLA, BOM NA ESCOLA. 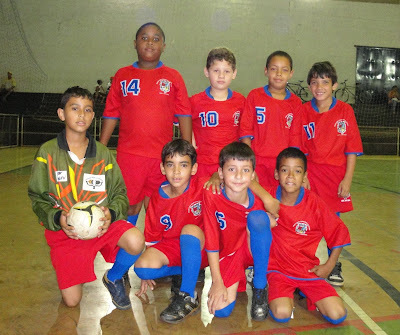 CAMPEONATO DE FUTSAL - BOM DE BOLA, BOM NA ESCOLA. ALUNOS DA ESCOLA MUNICIPAL PROFª. SUZEL POLIZELLI MILANI, PARTICIPANTES DO CAMPEONATO DE FUTSAL, ONDE ALÉM DE SEREM BOM NA ESCOLA APRENDEM A SEREM BOM DE BOLA...É ISSO AÍ!!! PARABÉNS!! !